It’s clear. It’s fragile and delicate. It’s also beautiful and very useful. It’s glass. 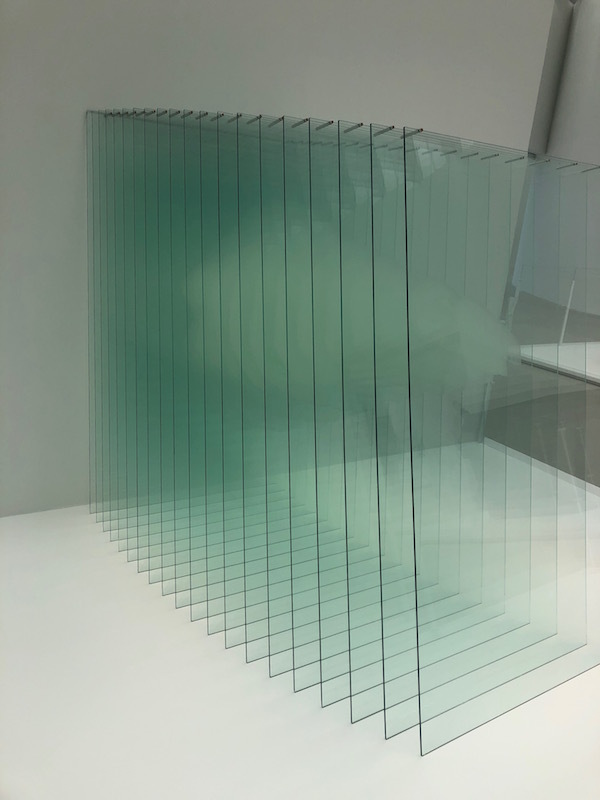 And you will see a lot of it – different kinds, in different shapes and sizes, old and new ones at the Corning Museum of Glass. You will even have a chance to view some demonstrations from expert glass makers and even make your own when you join a class. The museum features the largest collection of glass with galleries of around 50,000 objects and showcasing 3,500 years of glass history. 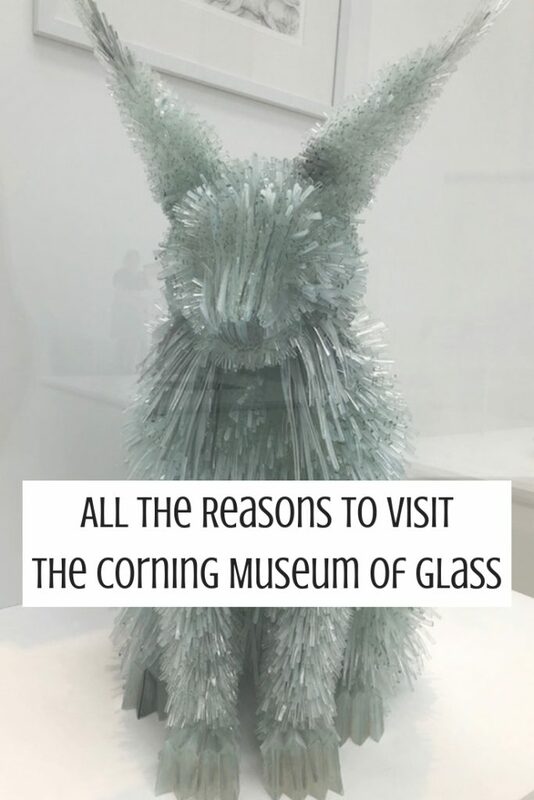 There are various displays of ancient and modern glass artworks.No wonder the non-profit museum founded in 1951 by Corning Glass Works now welcomes about half a million visitors from all over the world. The Innovation Center is the science and technology glass gallery. 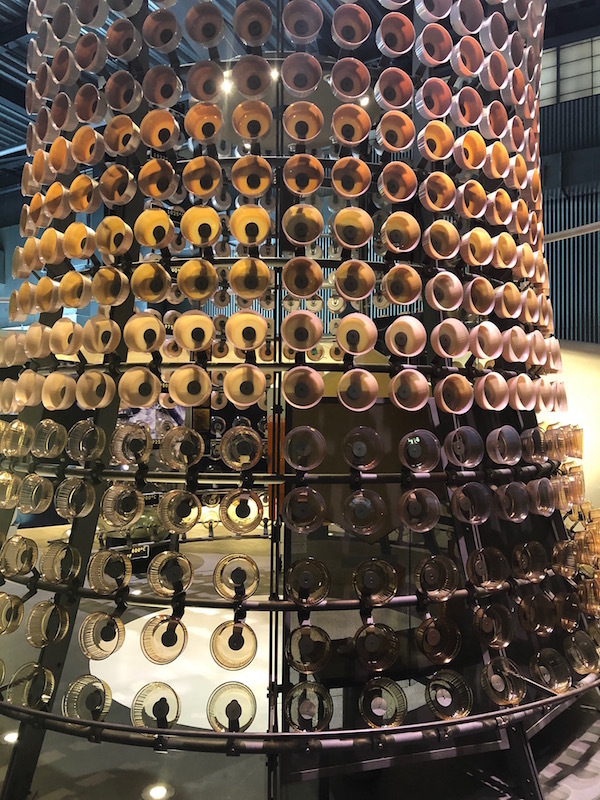 In this collection, you will find the glass innovations that have been useful to mankind and have impacted the world including optics, windows and vessels. 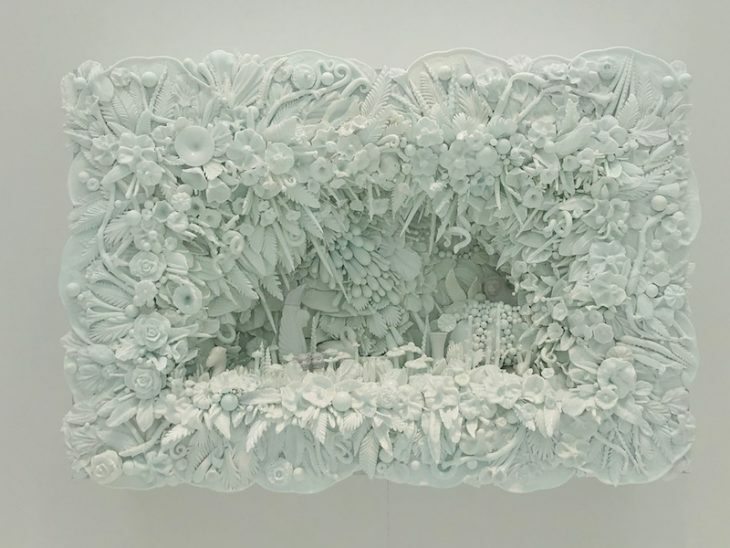 There is also the Contemporary Art+Design Wing with beautiful masterpieces from different international glass artists. Even the Museum’s buildings are a site to behold as the 10-acre campus features glass in its architecture. People liked them so much that it was #136 out of 150 of America’s favorite buildings according to a survey by The American Institute of Architects conducted in 2007. You’ll see decorations in glass that match the occasion – a Thanksgiving meal with glass turkey and all, or a Christmas tree with glass ornaments. Look for the 20-ton largest pieces of cast glass that were going to be used for a giant telescope but was damaged and was never used. Find the glass slippers, 2 glass dresses, 15-foot glass tree, a rope with 4.5 million glass beads, ancient Egyptian royal portraits in glass, and many more. Catch the narrated glassworking demonstrations that are performed daily by professional glassworkers. Go to the renovated glass factory building, now the Amphitheater Hot Shop, and be amazed by the show in the 500-seater facility. 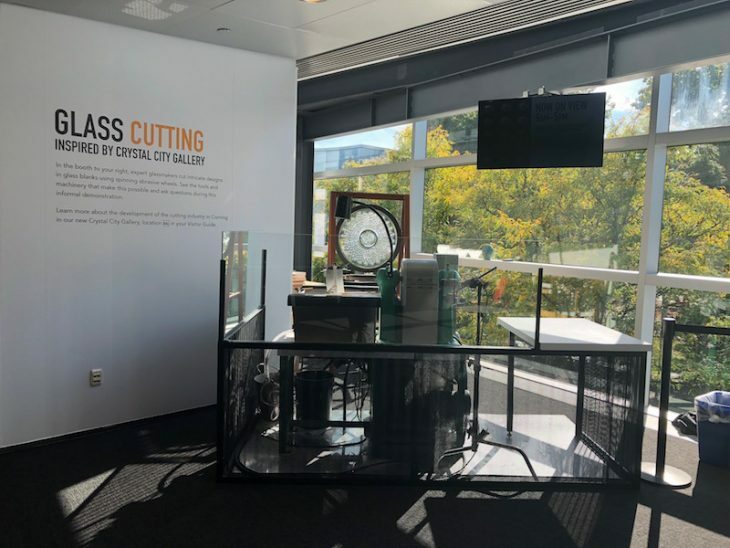 They also have a demonstration on glass breaking – yes they break the glass on purpose for this show and you can help break glass with supervision and with protection. Watch one that showcases how to make prosthetic glass eyeballs. There are hot glass demos, optical fiber demo, and others interesting demonstration. 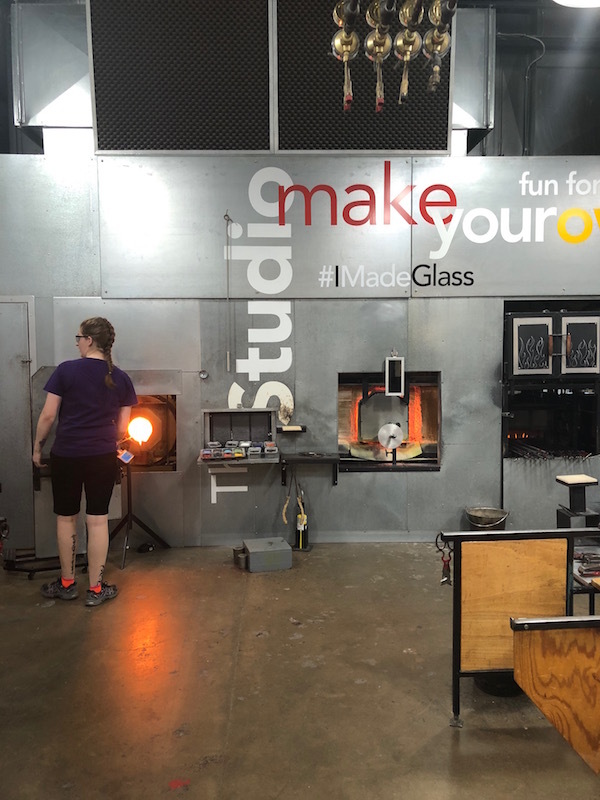 Whether you are a beginner or an advanced learner of glasswork, there is a class for you at Corning Museum of Glass. Hey, even kids can join in the classes. When you visit, you can take 20-40 minute to Make Your Own Glass project. You can make anything from a bead to an ornament, a glass flower, a glass snowman, a pendant, a nightlight, a suncatcher, and even a drinking glass. 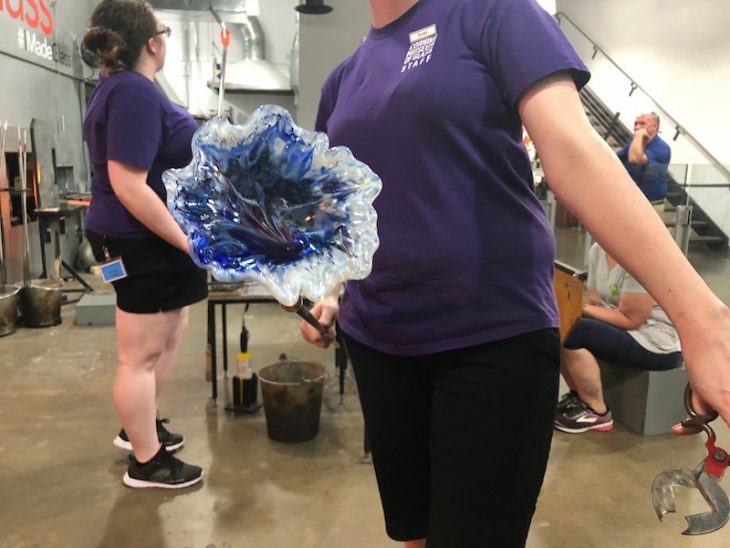 I made a glass flower which took about 20 minutes total. Note that if you don’t plan on returning to the museum the next day you’ll need to have your project shipped to you. Group classes are welcome. If you are quite serious and are staying longer, there are one-day classes, weekend classes, one-week, two-week and even 10-week sessions that are once a week. There are classes on glassblowing, flameworking, kiln working, cold working, mold making and mosaic. The museum is open every day, except on 4 holidays –January 1, Thanksgiving Day, December 24-25. You are also advised to use GlassApp on your smartphone or tablet at the museum to learn more about contemporary glass and play GlassApp Scavenger Hunt. Children 17 below can come free. Veterans and military get discounts. Admission is good for 2 days.